If you have never heard of water intoxication in dogs, you are about to learn about an important topic to keep your pup healthy. Perhaps you have noticed your dog is drinking a lot, and you are wondering what causes a dog to drink excessive amounts of water. Or, maybe your dog just loves to gulp water from the sprinkler or the local pond, and you are worried he is drinking too much. In this article, we will talk about what causes water intoxication in dogs. Why it happens, how it is diagnosed, how to get the right dog water intoxication treatment. We’ll also cover some good water intoxication prevention strategies. Can a Dog Drink Too Much Water? A dog drinking excessive water is nearly always a sign that something is wrong. However, it can sometimes require paying very close attention to figure out that your pet dog seems thirstier than usual. This is because pet dogs, like all animals both wild and domestic, can be quite good at hiding any hints that they are feeling unwell. This is a survival instinct left over from the time when today’s domestic dogs were still wild wolves and needed to camouflage weakness to stay alive. However, as much as your dog might try to hide it, certain health conditions can also cause your pup to feel much thirstier and to drink more frequently. They can all lead to your pup feeling compelled to drink more water than normal. 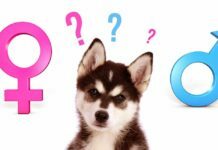 How Much Water Should My Dog Drink Each Day? In general, veterinarians say that your dog should drink about one ounce of water for every pound of body weight per day. So if your dog weighs 12 pounds, you should expect her to drink about 12 ounces of water per day. However, you should never restrict your dog’s water intake, even if you suspect your dog is drinking more water than is normal. Rather, just do your best to keep track of your dog’s daily water intake so you know if it is increasing or decreasing over time. It can be helpful to stay aware of times when your pooch may need more water, such as during hotter months or after an intense game of fetch. 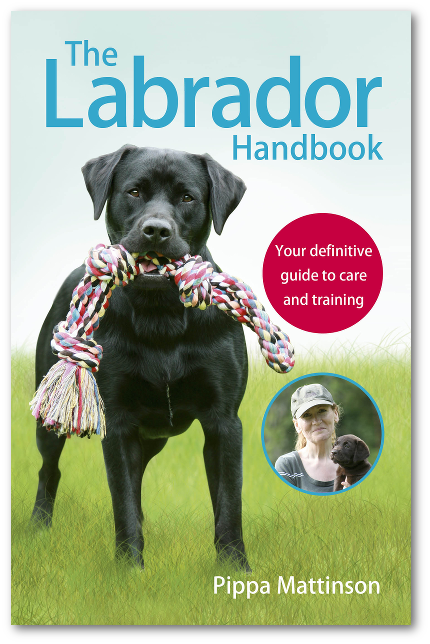 If your pup is involved in canine sports or is a breed that loves to run or swim and stay active outdoors. This can also mean there will be certain days or times of year when your dog will naturally need to drink more water. Another helpful thing to know about dogs is that a dog can’t sweat through the skin to cool off like you can. So the way dogs cool themselves to avoid overheating is by panting and also by sweating through their paw pads. They can also cool themselves by drinking water to lower their body temperature. It is also important to remember that some dog breeds can be more prone to overheating due to their face and body structure or their coat type. These dog breeds may need to drink a bit more water than other breeds just to stay cool and hydrated. Dog breeds that can particularly struggle with overheating include flat-faced (brachycephalic) breeds like Boston terriers, pugs and bulldogs. Dog breeds with thick double coats can also have more trouble staying cool during play and in the summer season. Water intoxication in dogs is what happens when your dog drinks so much water that the water influx overloads what the internal organs can process. This condition, called hyponatremia, causes severe dilution of the body’s electrolytes (sodium, potassium, chloride). The electrolytes are responsible for maintaining the fluid balance inside and between the cells of your dog’s body. When the electrolytes become severely diluted, water flows into the cells of your dog’s body and causes them to swell. With sufficient uncontrolled swelling, the cells may burst. Hyponatremia is a relatively rare condition, but it is very dangerous and it can be fatal. If you suspect your dog is developing water intoxication, it is vital to seek emergency veterinary care immediately. 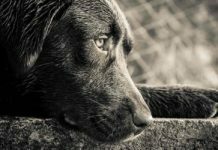 What Causes Water Intoxication in Dogs? There are a number of different reasons why dogs can develop water intoxication that you need to be aware of. One of the most common causes for water intoxication in dogs is surprisingly simple—water play. Dogs that love to swim, such as golden retrievers, may be so busy playing, swimming, retrieving floating toys, diving down under the water or swimming back up again that they gulp in more water more quickly than their body can process. Dogs that like to play with water—such as by attacking the garden hose, biting at waves, lapping at their own reflection in the pond and similar play activities—are also at a higher risk for developing water intoxication. It is important to know that dogs of all breeds can be susceptible to water intoxication. However, the smaller the dog, the more rapidly water intoxication can take effect because a smaller dog has a lower overall capacity to handle extra rapid water intake. Certain health conditions can also cause water intoxication. 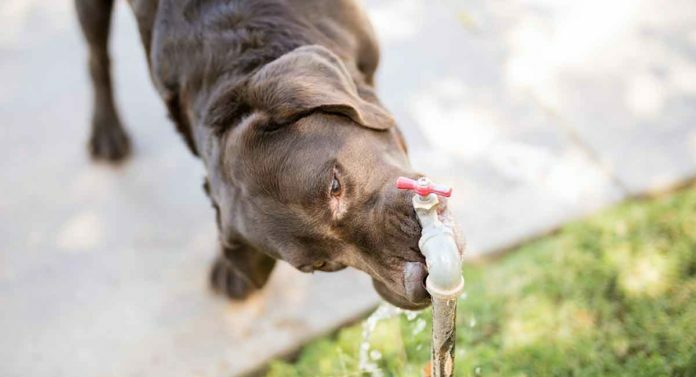 Sometimes you may not realize there is an underlying health condition, and the first sign will be when you notice your dog drinking excessive water. At other times, perhaps you know about an existing health issue but don’t realize it can cause your dog to need to drink more water. Dogs that have polydipsia, or compulsive water drinking, can over-hydrate with relative ease. Polydipsia is typically defined as water intake over 100 ml/kg per day. This is approximately double the amount a healthy dog might take in relative to temperature, humidity in the environment and activity level. Polydipsia can occur because of another underlying health condition or on its own. When it occurs on its own, veterinarians will look for underlying neurological or behavioral disorders. 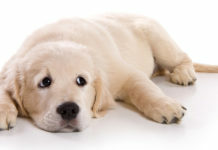 However, it is more common to see polydipsia because of another health issue your dog is struggling with. Disorders of the kidney or thyroid, diabetes, polyuria (excessive urine production), urinary tract infection and similar conditions can all cause your dog to drink more water to cope. Sometimes incontinence associated with the normal process of aging, certain medications, complications from surgery or reproductive issues can also cause excess water drinking. What is most important is to be alert to any changes in your dog’s daily water drinking habits so you can talk with your vet right away if those habits suddenly become worrisome. If your dog likes to accompany you to the beach, there is another health condition you need to be aware of. This condition is called hypernatremia, or salt (water) poisoning. Hyponatremia, water poisoning, happens when your dog drinks too much drinking water. Hypernatremia, salt water poisoning, happens when your dog drinks too much salty water. Hypernatremia, not surprisingly, is usually only a danger when your dog is playing in the ocean. Veterinarians state that the lethal dose of salt for dogs is around 4g per kg of body weight. The best way to guard against salt water intoxication in dogs is to bring along plenty of fresh drinking water and offer it to your dog regularly during your day at the beach. Be sure to monitor how much drinking water your dog is taking in. And don’t let your dog play in the surf for too long at a time without breaks. Treatment for hypernatremia is similar to how drinking water intoxication is treated. The electrolytes must be rebalanced through water replacements (generally given intravenously). 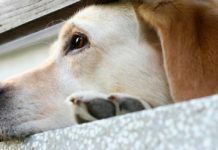 Treatment can take time, and your dog may need to be monitored for a day or more. If you suspect your dog is developing salt water toxicity, head right for the urgent veterinary care hospital. How Is Water Intoxication in Dogs Diagnosed? Water intoxication can produce a number of noticeable health symptoms fairly quickly. When your dog drinks more water than the body can handle and process, this will affect how the nervous system functions and may also cause brain or body swelling or both. If you see any of these symptoms, or any symptoms that seem concerning, do not wait. Visit the nearest emergency veterinary hospital for treatment. 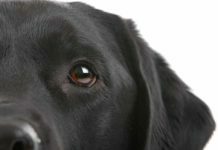 How Is Water Intoxication in Dogs Treated? Water intoxication in dogs treatment is an urgent situation that requires immediate veterinary attention. 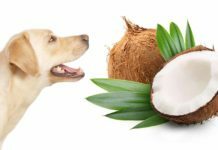 Your dog will likely be hospitalized and electrolytes will be administered intravenously along with medicines such as diuretics to counteract any swelling in brain or body. While water intoxication in dogs can happen quickly, it can take some time to reverse the symptoms and restore the body’s healthy electrolyte balance. Your dog may need to remain in the hospital for a day or more to be monitored while a healthy electrolyte balance is restored. Without immediate, appropriate veterinary treatment, water intoxication in dogs is all too often fatal. 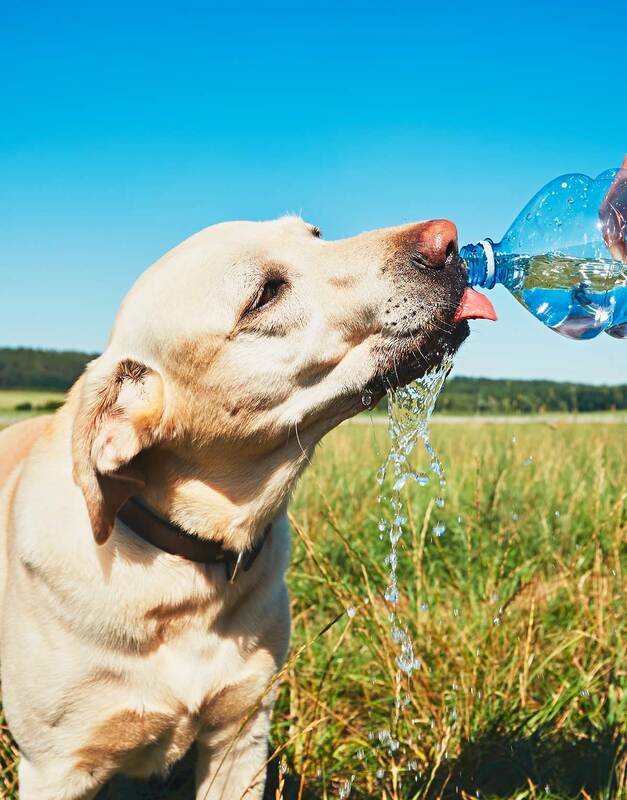 Can Water Intoxication in Dogs Be Prevented? There are some steps you can take to reduce the risk of water intoxication in dogs. One of the best steps to take is to start right now to monitor your dog’s daily water intake. A good way to do this is to measure how much water you pour into your dog’s bowl and how often you refill it. This will help you quickly notice if your dog’s drinking habits change. If you have a water-loving pet dog, you may not be able to see directly how much water your dog gulps in during swimming or water sports. But you can restrict the time your dog spends in the water to help control how much water is consumed. Don’t let your dog play in the water all day. This is one of the most common ways that dogs take in too much water. Monitoring your dog’s water intake can be especially vital if your dog loves to play with the hose or in the sprinkler spray. Hose and sprinkler water is pressurized, so your dog may take in a lot of water very quickly without either of you realizing it. Many dog breeds that have been bred to work may be conditioned to work nonstop, but then on a break they will lap up water very quickly. If this describes your dog, don’t rush too quickly to refill the empty water bowl. Wait 10 minutes or so before refilling it to make sure your dog isn’t drinking too much water too quickly. You may also want to invest in a portable water jug and collapsible water bowl to keep your dog hydrated during runs and playdates. This way, she won’t be tempted to over-drink water at the end of activities. If your dog has been diagnosed with a health condition that can cause excessive thirst or compulsion to drink water, talk with your vet about what to expect and how much water is normal versus how much is dangerous. By keeping careful daily notes of your dog’s drinking habits, you can prevent water intoxication from happening. We hope the information you have just read here about water intoxication in dogs will help you prevent this from happening to your precious pup. Previous articleDog Sleeping Positions: Are There Hidden Meanings to Your Pup’s Resting Pose?